Guided tours dedicated to herbs, the preparation of tea and smoothies, oils, breads and other delicacies with a stop in traditional farm inns. The Herbal Weeks in Velturno/Feldthurns, Barbiano/Barbian, Villandro/Villanders and Lazfons/Latzfons are providing a broad offer of different activities - all about herbs. Lighting installations and performances at the city's water sources draw attention to the precious resource of water and open up new persepctives. Water worlds and light art - a luminous connection that invites you to marvel, dream, participate and reflect. The german magazine outdoor presents the “Mountain Days Brixen Südtirol”. From the classic sunrise hike to wildlife observation and nature photography to a night in bivacs, everything is offered. In conjunction with Centro Latte Vipiteno/Milchhof Sterzing, one of the most well-known yoghurt producers from Brennero/Brenner to Sicily, a number of restaurants and guesthouses in Vipiteno serve imaginative and delicious yoghurt dishes. At the same time there are a variety of other events such as visits to the dairy including yoghurt tasting, group tours on foot, a visit to an agricultural concern and many others. During the Mountain & Flowers Weeks at Gossensass and Pflersch you can participate at herbal walks and Workshops. Every year, on the 2nd Sunday of September, the dumpling, one of the most beloved and traditional dishes of South Tyrol, takes pride of place in Vipiteno/Sterzing, the town founded by the Fugger family. On a row of tables more than 400 meters long and stretching from the new town to the old town, innkeepers from the entire region serve more than 20 different types of dumpling, from traditional bacon dumplings to others including asparagus dumplings and beetroot dumplings, not forgetting the large choice of sweet dumplings in all their variations. Musical entertainment provides an atmospheric accompaniment to the event. The event will focus the various trademarked South Tyrolean breads. 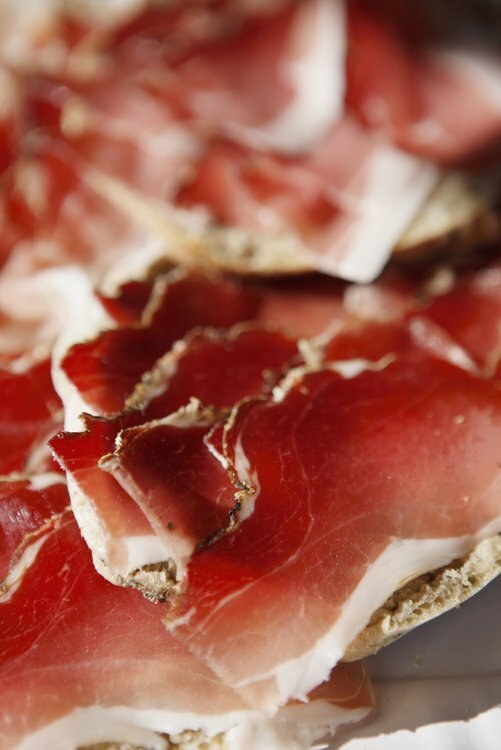 The production of Speck, speciality ham and bacon, is a tradition going back hundreds of years in South Tyrol. The Funes/Villnöss valley dedicates a whole weekend in October to this top quality product. 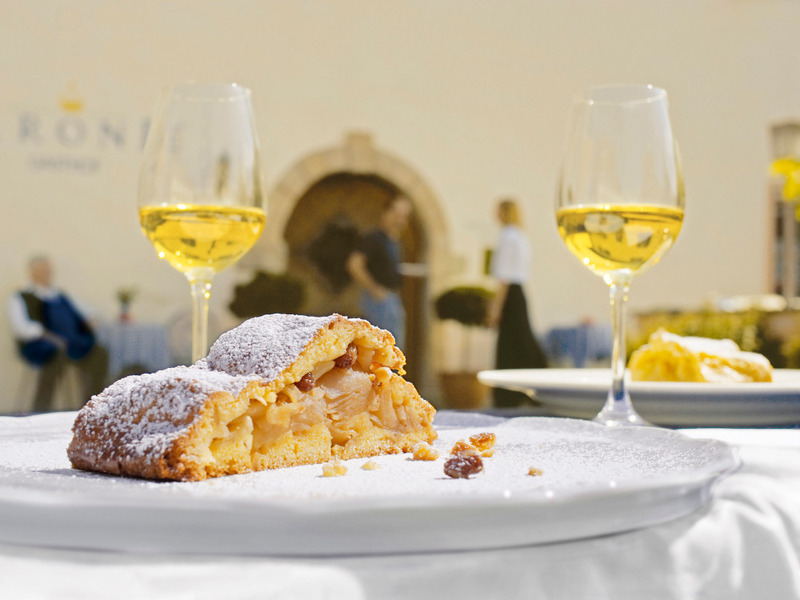 Sunnseitn-Apple week is enjoyed annually up on the high apple plateau of Naz/Sciaves, when various restaurants in the town and its surroundings offer all sorts of specialities made from apples.